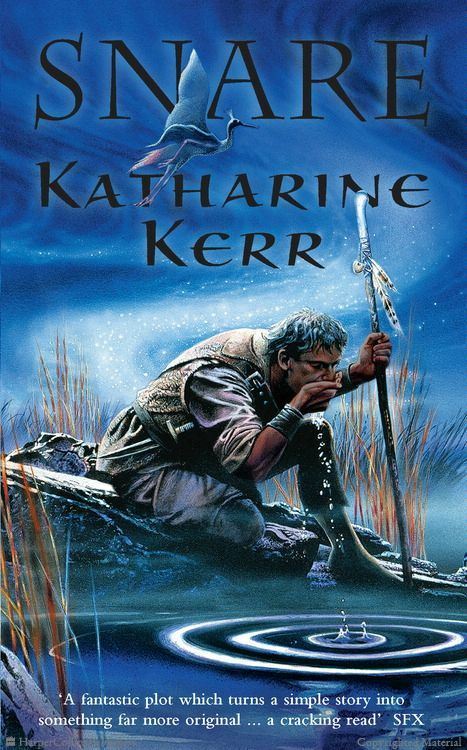 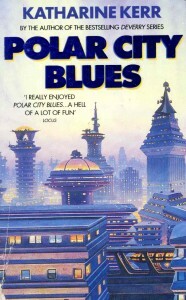 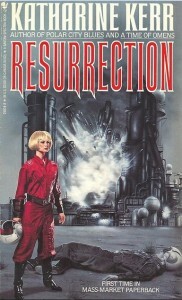 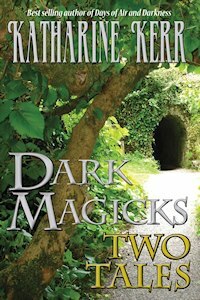 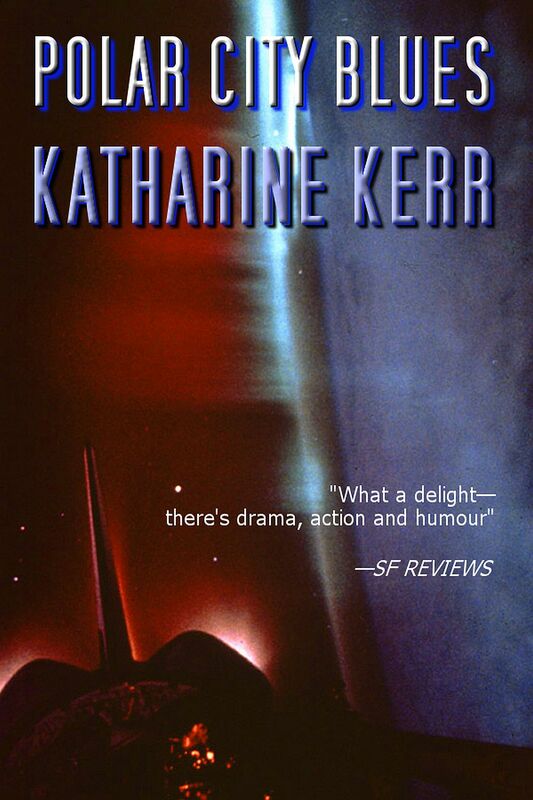 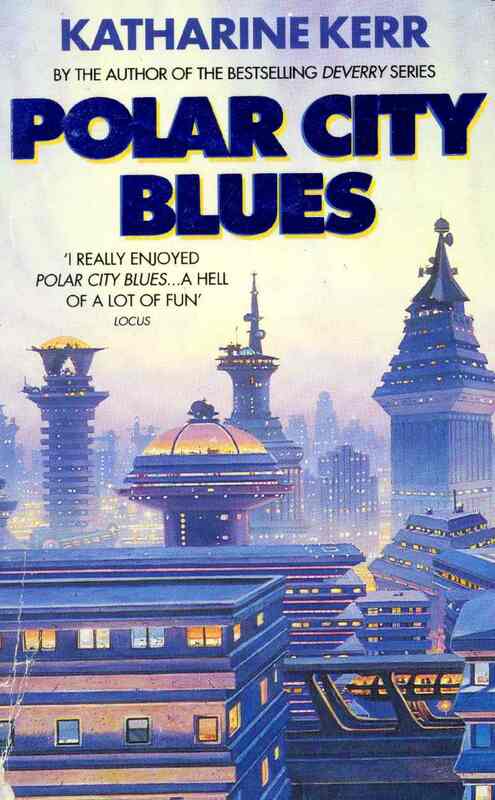 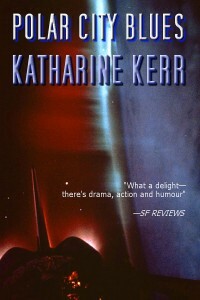 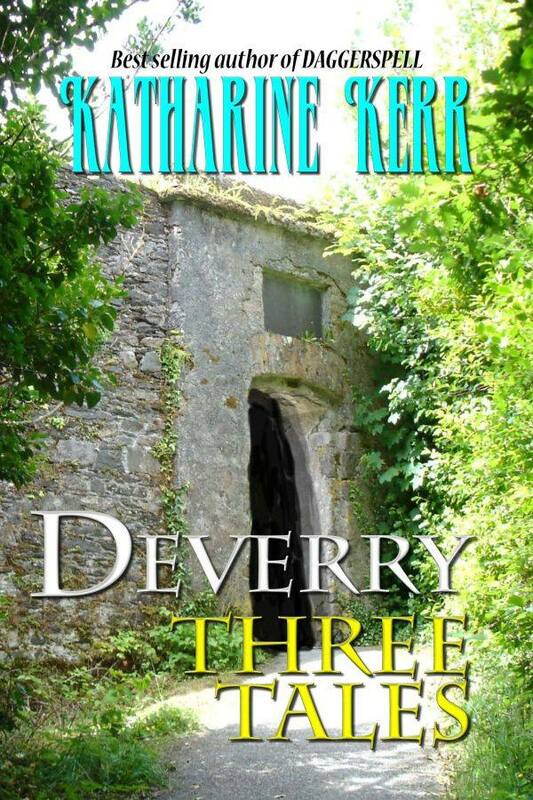 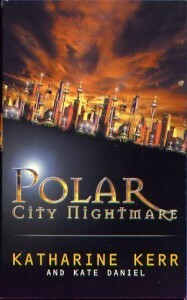 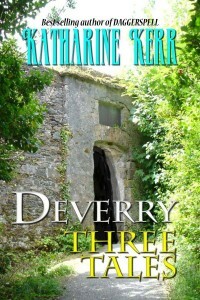 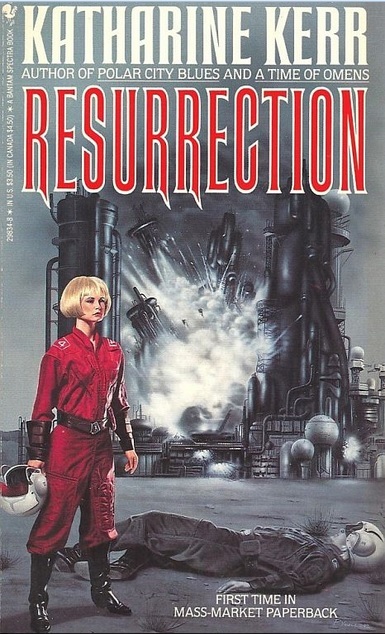 Here you will find information for some of Katharine Kerr’s older SFF titles, as well as her anthology listings. 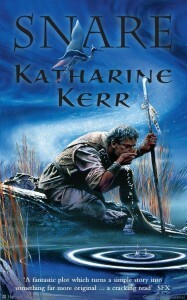 For a complete listing of Kerr’s writing, please visit the Bibliography page. 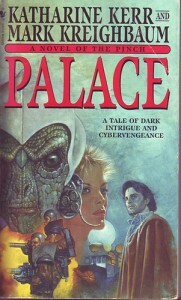 Read excerpts from Palace and Snare. 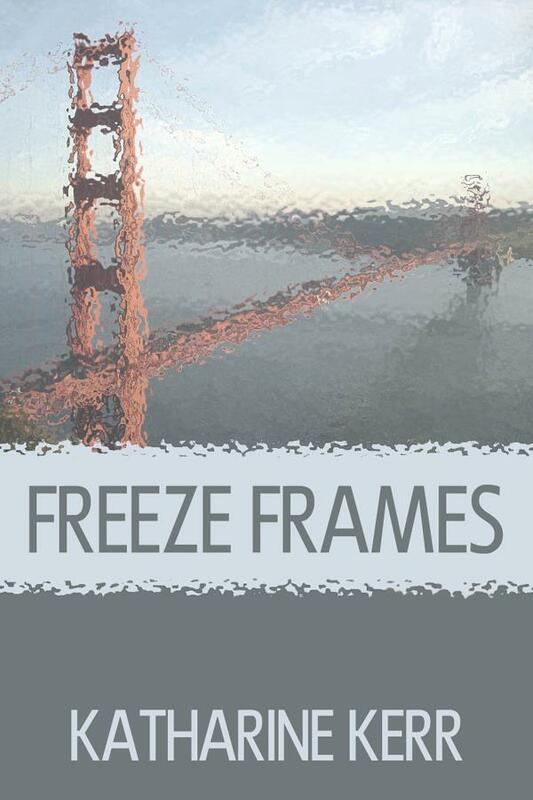 Read an excerpt from Freeze Frames. 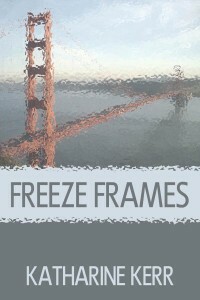 Read excerpts from each anthology.